Every day Bertie and the giraffes did the same thing at the same time. Crunchity-crunch – they nibbled sweet leaves from the top of the trees. Bertie is happy with his life. There’s plenty of giraffes and plenty of food and water and company. Then one day, he sleeps in. When he wakes he discovers a whole different world. Without the others to be with and to copy, he doesn’t know what to do, or where to find them. When he is thoroughly lost, he encounters Blue. Blue leads Bertie on a wonderful day of new things and adventure. But at the end, Bertie is happy to rejoin his herd. Now it is Blue’s turn to feel lost and different. Blue and Bertie are friends and together they enrich the lives of the entire herd. Illustrations are stylised, in gentle and welcoming. Blue & Bertie encounter each other by accident but are happy to play together despite their self-perceptions of being different. Each accepts the other happily into their differing worlds, and in doing so expands and enriches the world of each. Blue and Bertie is a delightful story of friendship and acceptance. Recommended for pre- and early schoolers. Adam does not like Koala. Koala is the most terrible terrible. He has terrible eyes that follow Adam everywhere he goes. Adam takes a very active dislike to Koala from the moment he receives the gift. First Adam tries to tell his parents, but they don’t understand. Every night, they tuck Koala into bed with him before they turn off his light. Adam tries to ‘lose’ Koala, in all sorts of creative ways, but somehow Koala is always found before bedtime. Always. Illustrations are pencil and mostly in very neutral browns and greys, with only a few elements picked out in colour. White space (or almost white) is used to increase tension and night scenes are shown with dark greeny-blacks that keep the focus tight on Adam and Koala. 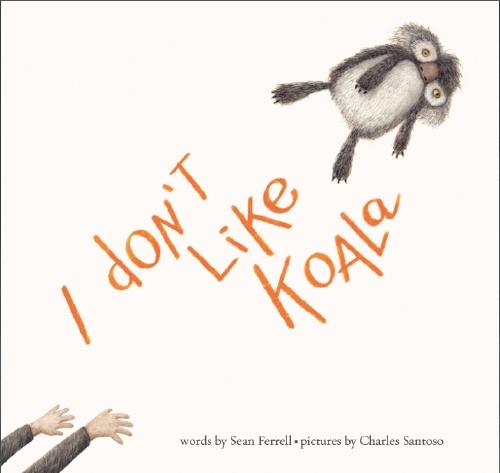 I Don’t Like Koala is a striking picture book, full of dark humour. It is sophisticated and simple, allowing the reader plenty of room to bring their own ideas and experience. It is beautifully spare in both text and illustration and invites slow page-turning as the details reveal themselves. It’s just a little bit spooky, in the most delicious way. Is Koala really playing an active role, or is it all in Adam’s imagination? 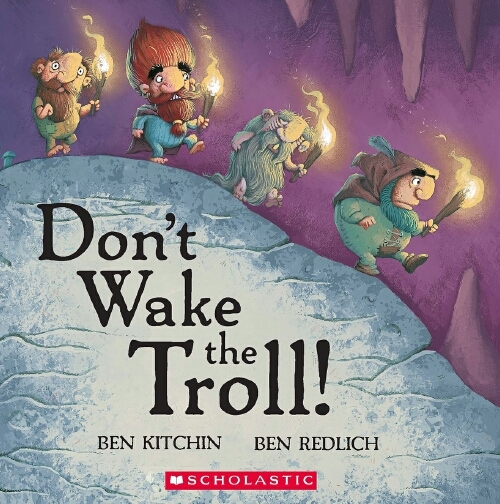 Recommended for early schoolers. little shrimp was a bit of a wimp. Shrimpy is scared of just about everything. It’s crippling. He’s so scared that something might go wrong that he won’t play with his friends. They suggest a wide variety of games, but Shrimpy is too worried about potential problems to try anything. Eventually his friends give up asking him to play. And that was something Shrimpy hadn’t imagined. But once it happened, the loneliness is worse than any potential consequences games may have been. 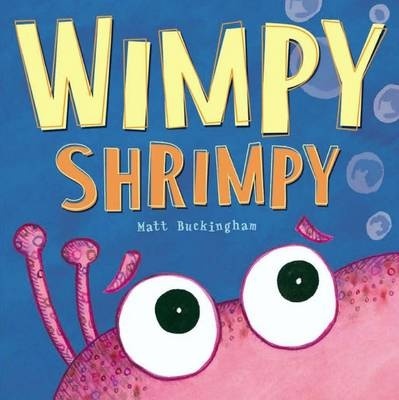 Once he realises that his playing friends are having fun, and are not experiencing any of the consequences he was scared of, Shrimpy makes a decision. He takes a big breath and joins in with the playing. And it is great fun. Illustrations are full page colour and feature a variety of sea-friends. Children have individual safety thresholds, and Shrimpy’s is set to uber-high. Despite the invitations of his friends, and their attempts to find something he can join in, he is paralysed by his worries. But worries won’t go away just because someone else suggests they should. A child has to make their own decisions. And Shrimpy, discovering unexpected consequences of his reticence, does just that. He decides to take a chance. Illustrations offer other sea creatures to identify and games to recognise. Recommended for pre-schoolers and early schoolers and any child who is overwhelmed by new experiences. I like to peck seeds. I Spy Pets features a puppy on the cover. That puppy is peeking through an ‘I spy’ window on ‘something with silky feathers.’ The ‘something’ is partly revealed through the peep hole and offers the reader a clue so they can guess the pet before they turn the page. There is also some hint in the images about what pet they will find once the page is turned. Once guessed, that pet offers ‘I spy …’ to another pet. And so on, each opening reveals a new pet. 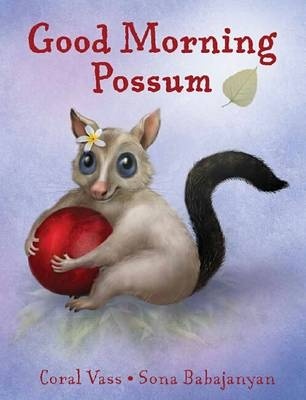 The final opening returns to the first pet, and then another of the pets invites the reader to look through the peep hole and ‘spy’ something else. ‘I Spy …’ has been a perennial favourite game of many generations and is often one of the early games played on car journeys. Teamed with (mostly) common household pets, young children will soon have answers to these ‘I spy …’ questions. The final opening shows all the pets in silhouette for a young reader to identify. The images are uncrowded and have just enough information to engage and encourage page-turning. Recommended for babies and pre-schoolers. Clumsy Duck was very clumsy. She had just fallen over … again! Clumsy Duck is … well … clumsy. She falls down constantly. Despite the reassurances of her friend Chick, it’s starting to get her down. She’s not sure she will ever be anything but clumsy. When she gets muddy, Chick encourages Duck to clean off in the pond. On the way, Chick realises that Duck has very big feet. The pair speculate there must be something that Duck is good at. But it isn’t running and it isn’t perching. But when Duck trips again, and falls into the pond, they discover just what it is that Duck does well. Illustrations appear to be a mix of sponge paint and digital and are full of extras, including insects and a range of leaves and flowers in simple shapes – even Duck’s feathers seem to be stencilled or printed on. 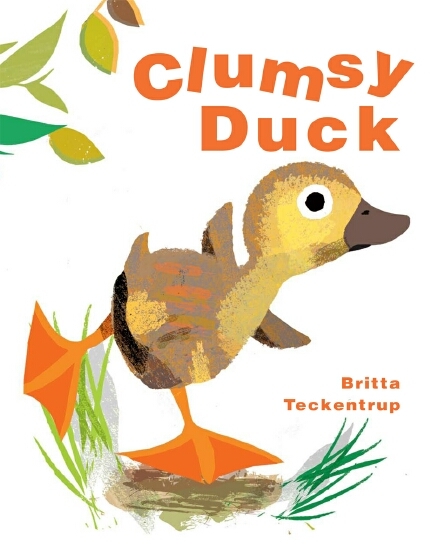 Clumsy Duck is a take on the ‘Ugly Duckling’ tale but adapted for the very young. Young children will empathise with Duck as she trips her way through the pages and they’ll cheer for her as she finds her place. There is much to be celebrated too in the friendship with Chick, who despite being less comfortable on the water, joins her friend as Duck explores her extended world. Images are uncluttered and often set in white space for maximum impact, and the styles of illustration used could easily be adapted for use in art activities. Recommended for pre- and early-schoolers.